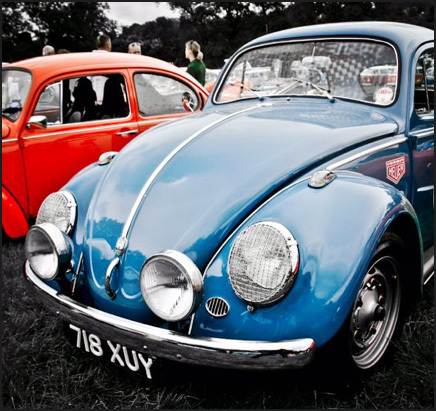 Our members are all very proud of their Volkswagens in what ever form they come and regularly bring them out to play to our monthly club meets or VW shows all over the country, even Europe on occasions! 1960 23 window deluxe... Found in Clovis New Mexico languishing down the side of the original owners house after a 30 year break from service. The original owner was a member of the US Air Force and used to sit out in Roswell at night logging weird sightings in the sky!!!!! My bus has no doubt seen some awesome stuff!!! Anyway purchased as a bare rusty shell, never previously hit or welded!!! Had the floor blasted, zinc sprayed and detailed in body colour then lacquered, narrowed beam, Porsche IRS and front and rear discs, chromed Fuchs, detailed, freeway flyer box and 1600 motor!!! Had all welding and repairs carried out by Double H restos!!!!!! All lower paint colour matched, an all patina is original!! Body has been polished and waxed!!!! 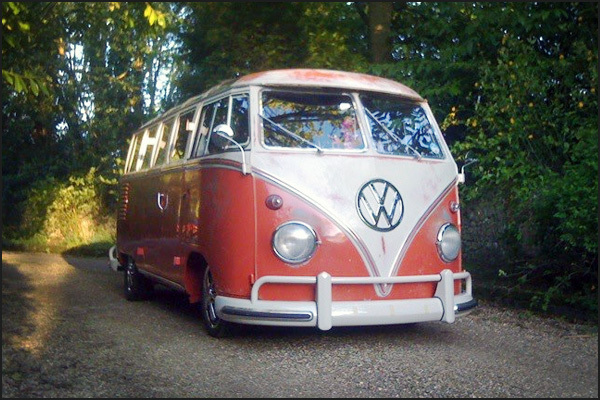 This is my dream bus full stop!!!!! 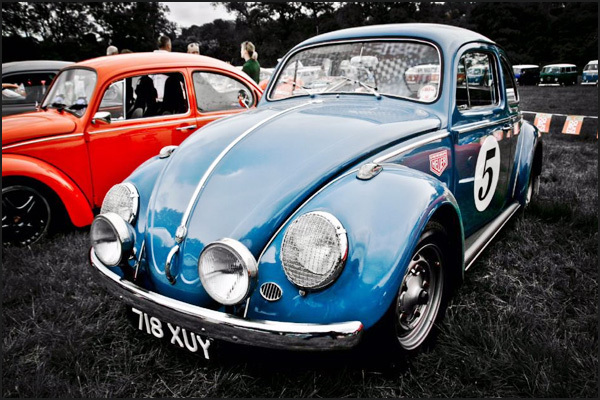 Julian Roberts'62 rally look beetle owned since 2010. 1300cc single port. 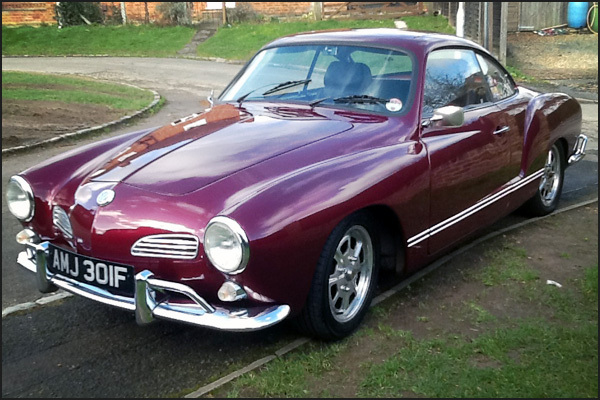 This was a Cal Looker when I got it - nose down with BRM's & bullet indicators. Not my look, but it was very solid and mechanically sound. Just what I needed as I'm a right numpty with a spanner! So I bought it & slowly it transformed into a homage to the rally bugs of the 60s. I find this far more pleasing to the eye. 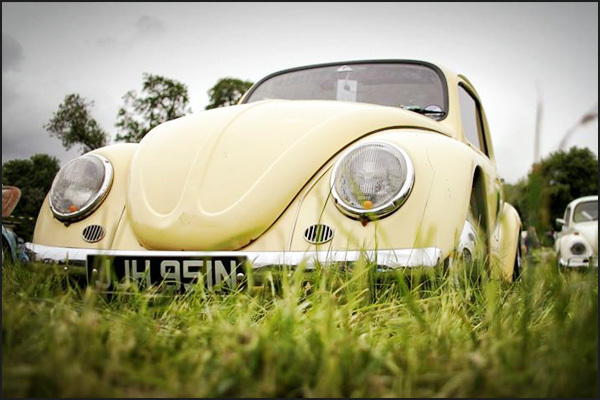 I was honoured to show the car at Volksworld Show 2013 and even more so to make it as a Volksworld cover car too! 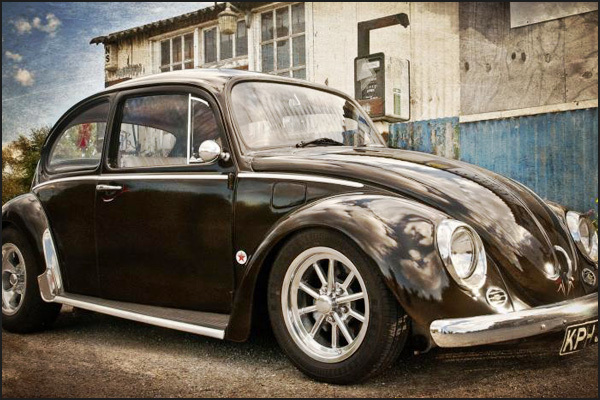 1974 Factory Sunroof Beetle Bought when I was 16 and restored/modified back in early 90's. There have been a few subtle changes but it has not really changed since. It's running a 2" narrowed beam with drop spindles up front and down a couple of splines at the rear. Engine is a 1641 built with parts bought and balanced by Autocavan (remember them?) back in the day, twin Kadrons and Std 1300 Gearbox. Having been painted over 16 years ago, it's starting to show it's age with various stone chips, scratches and car park dings so it's 'on the list' at the paint shop pros's to have some fresh paint along with a set of Day Mouldings wings and some new doors. The one piece windows, blade bumpers and wheels are also going. Bye Bye B298, Hello Cal Look! 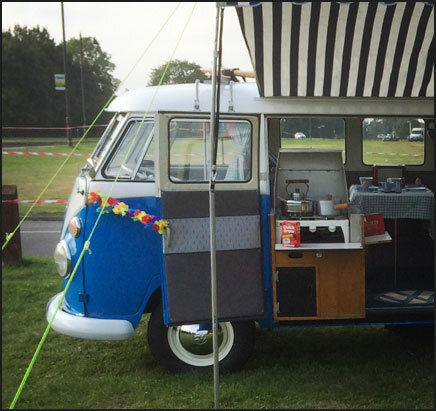 My pride and joy ' George' he is a 1973 poptop camper. 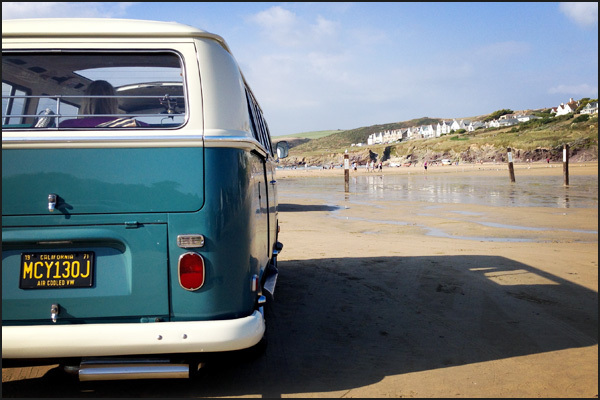 I have had the Camper since July 2010 and have already used him on countless camper trips with my wife we just love being on the road and experiencing new things. 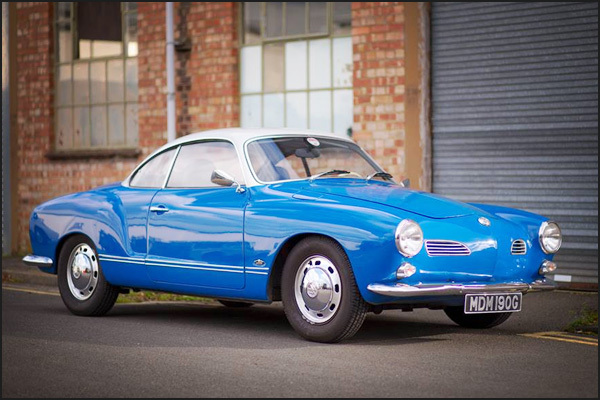 1969 Karmann Ghia, I found “Poppet" on eBay being advertised for restoration, a garage had bought two Ghias and made one good one – this was the parts car that was left. 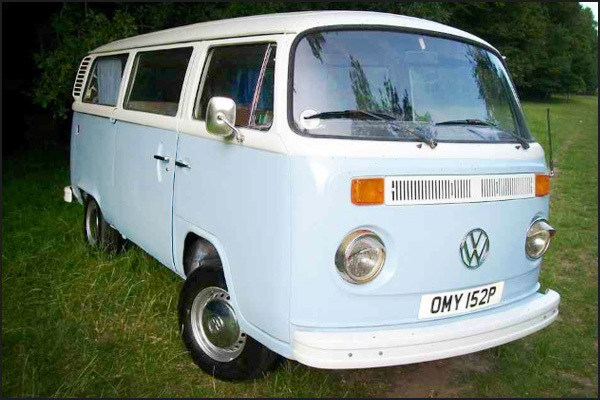 On investigation it turned out to be an original UK right hand drive, first registered just down the road in Reading, Berkshire in 1969 so I figured she was worth saving! There was glass & interior missing, no engine or chromework, plus numerous other parts gone. The restoration took almost exactly three years and started off with 65 hours of welding with most of the bottom 6 inches of the bodywork being replaced. 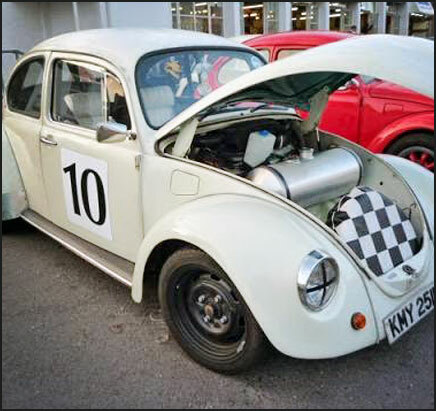 The engine is a long stroke 1955cc, the car has a few other goodies like an IRS conversion and Red9 front wishbones, coil overs + rack & pinion steering. It’s great to drive with the increase in power & modern suspension. 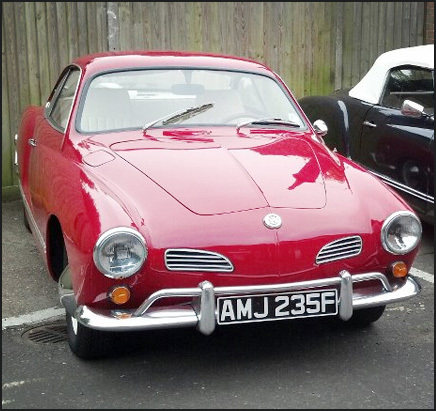 Most people still don't believe it’s a Volkswagen even when you tell them, they think it’s an early Porsche or a Volvo P1800 ! 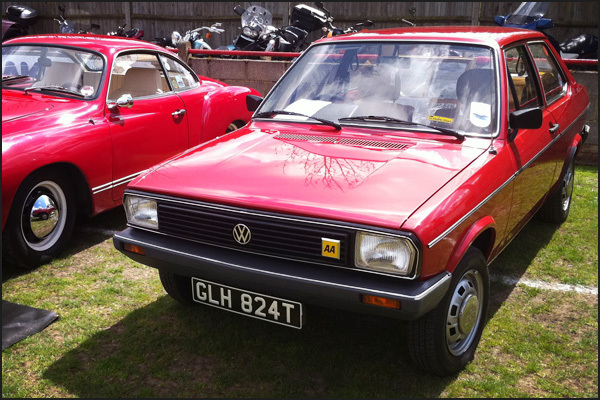 Andy GelderTinks is a 1979 Volkswagen Derby GLS. One of only 50 Derbys remaining. Since I have owned her I have acquired most parts New old stock, a lot of elbow grease, sweat and bleeding knuckles working on the driveway to bring her back to her former glory and keep her "original". 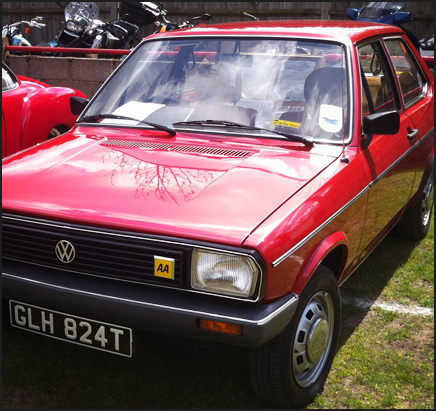 Mr Stafford the previous owner bought 'Tinks' new, from Collindale VW in 1979 and had her garaged all her life. Now being only the second owner ever I hope to own her for the next 30+ years like Mr Stafford. 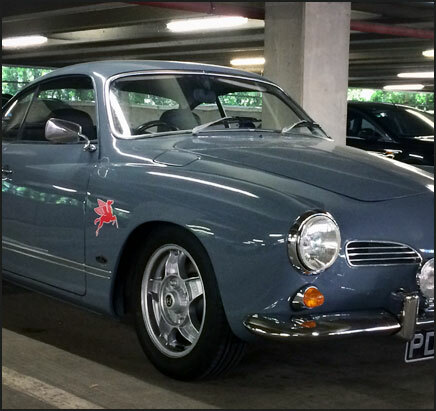 1969 1500cc Karmann Ghia. Imported by KG Motorworks from California in 2000 and has done around 7k miles since. I've owned her since late August after lusting after KG's for about 20 years. I won her via some last minute eBay sniping whilst on a night out at the pub. My wife has calmed down a bit now... She is in pretty good shape for her age but there are enough little niggles to keep me busy. I love driving her but being stared at all of the time has taken a bit of getting used to! Overriders have been bought & should be on in near future! Lots in process just where to start! 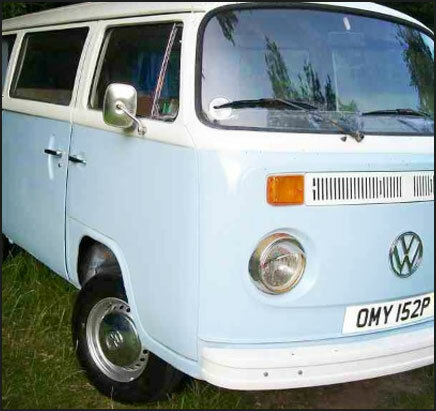 I bought her when i was 16 and its been causing grief ever since but i love it! 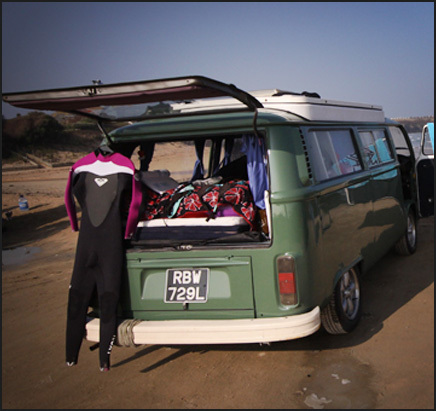 Tigi, our 1967 Westy SO42 was originally from California and imported to the UK in 2006. 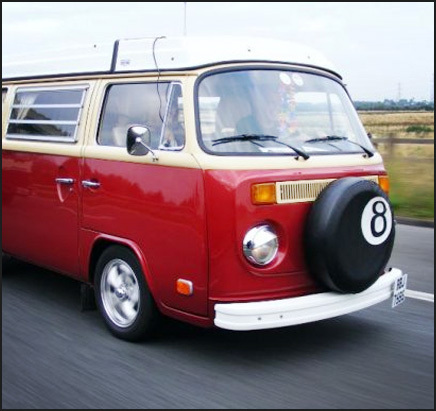 She has a pop-top and a full westy interior with a ¾ rock-n-roll bed and fridge. She is super reliable and runs an 1835cc engine. She is lowered at the front and has an IRS rear end. She is one of the family and we have been away for numerous camping weekends and holidays to Devon, Dorset and the Isle of Wight. 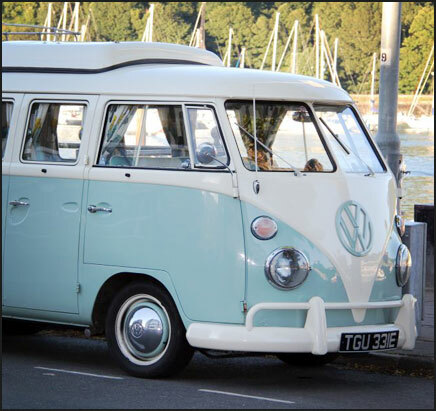 2015 she will take us to France but she is just as happy taking us to Tesco. She will most often be seen with her best friend Trixie and The Gregory’s. 1989 crew cab - still running the 1.9 water boxer engine, riding on a full front and rear air ride system. 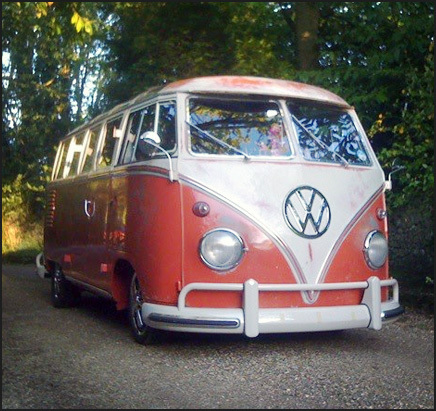 I'v owned it approx 4 years, in that time I've had to repaint it and done a lot of work. It was in pretty bad shape, as it used to belonged to a tree surgeon - so you can imagine it was well used. 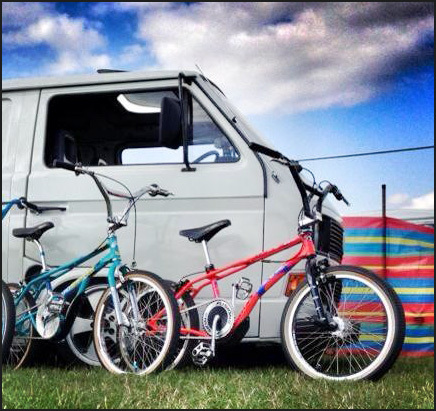 Comes in very handy for ferrying my BMX collection around. 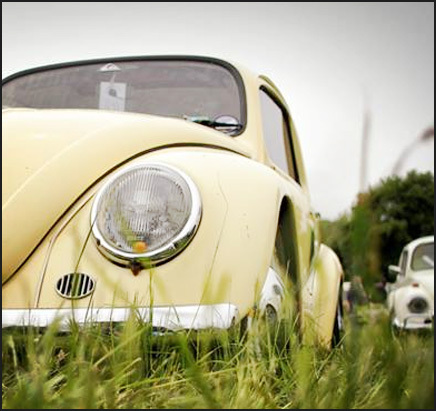 I've owned my Brown Bug for 8 years and have driven it as much as I could, given that there's always an outstanding job to do on an aircooled VW. What started out as a quick fix up job turned into an epic year of cutting out rot and welding the usual 6" around all the lower panels. 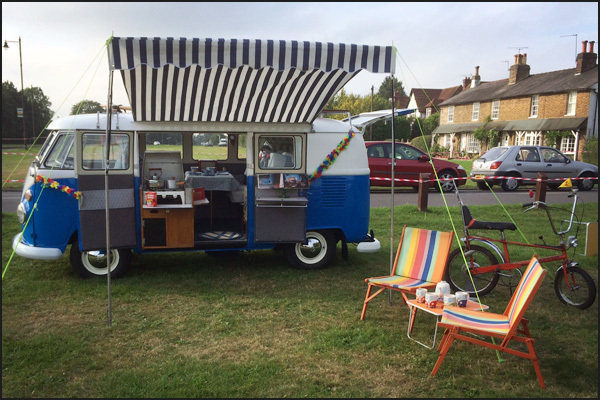 One year and one dark brown paint job later, to complement the caramel & cream tuck n roll interior I had done by a mate, it was starting to look much more like it. Adding pinstripes and detailed custom touches (can you spot them?) really gave it a retro, dare I say hot rod style I was looking for. 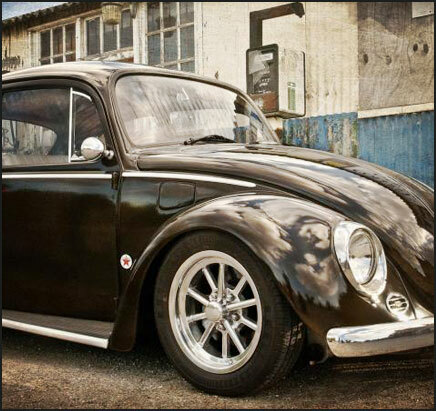 Fast forward another 2 years and I fancied fitting a pair of Halibrand reps on the rear and Rocket Racing 'Launcher' alloy spoked wheels on the front for a Gasser look but dumped in the weeds a bit. 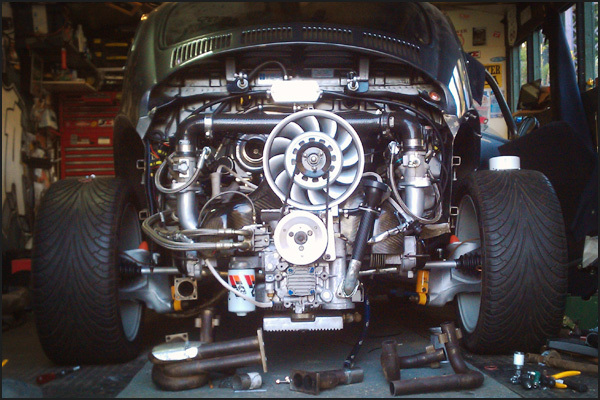 What followed was a complete rebuild of the front and rear suspension, early Beetle short shafts to accommodate the 7x15" Halibrands along with adjustable springplates. The front received a 4" narrowed BEAM!==!TECH powder-coated beam with dropped spindles and drilled discs with Protech Shocks controlling the ride beautifully front and rear. I'm really pleased with the way it's turned out and looking forward to driving it as much as I can over the winter ready for the 2015 season. 1970 early bay imported from Jackson Ville California 1600cc twinport was white/yellow/orange?? Ive dropped it 5" on front with red9design eazi rider kit, wagen west horse shoe plates on rear painted the lower half back in savanah beige as this was the original colour. Now running torque alloys with 175/55 15 on the front and 185/65 15 rears. 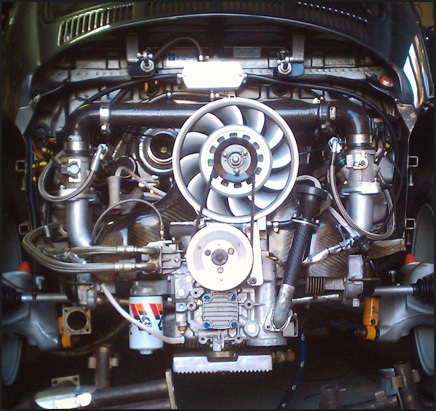 Engine is still 1600cc but with homebuilt turbo conversion consisting of a scobby forester turbo custom header and modded solex carb. 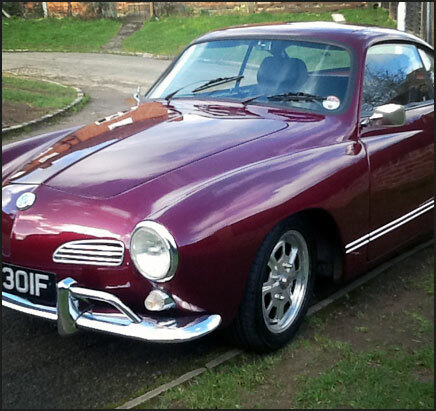 Peter Reilly1968 1500cc Semi Automatic Karmann Ghia Coupe. 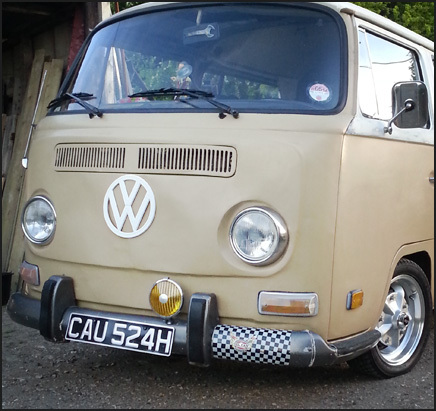 Bought approx 2008, interior done, lots of bits renewed when necessary. Driven lots and love lavished. Still my fave. 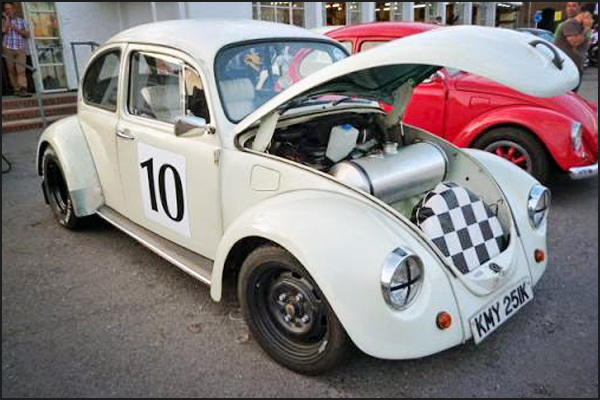 Here's my race inspired 71 beetle now known as "Miss White",bought as a bargain rolling shell,one previous owner from new,36000 miles from new,stored for 26 years..original floorpan,minimal welding was required,wider fibreglass wings,wide wheels,6 point roll cage,custom interior,aluminium race fuel tank,1641cc with twin 40's,soon to be bigger! 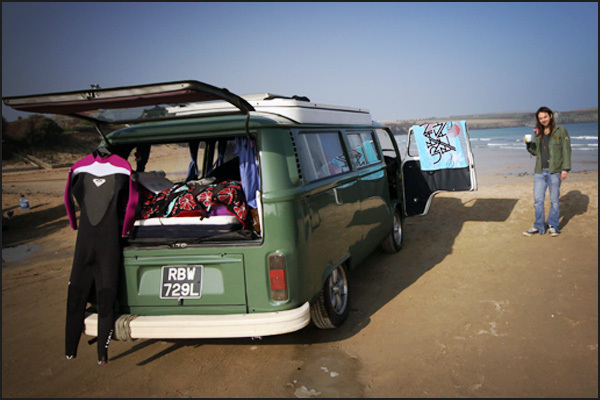 James Bugg1978 westy Berlin, imported from Southern California in 2006. 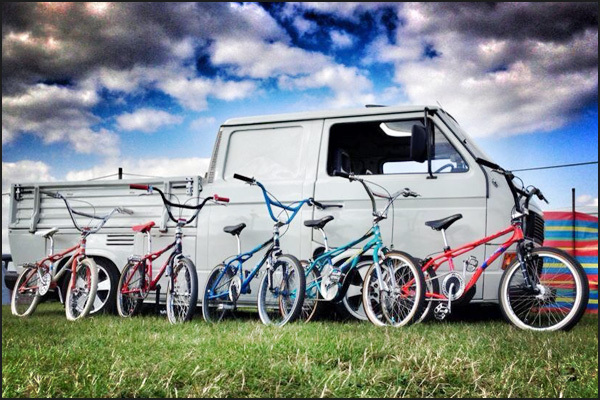 Most areas have now been refurbished and the westy base added to with subtle modern touches. The drivetrain has been reworked for more power and better cruise speed. 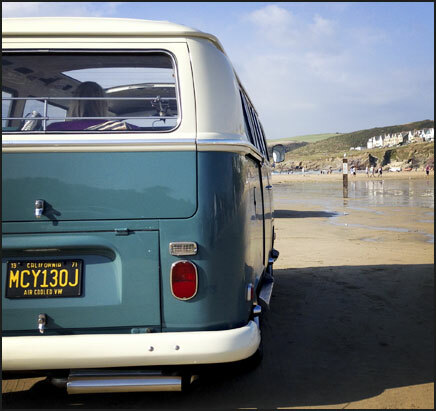 Joe Newell 1971 T2 Deluxe Microbus imported from California around 2008, with 3/4 metal sliding sunroof, basic camper interior, recently had all body work done and a full respray inside and out running a 1776cc engine, twin 36 DRLA's, full stainless exhaust system, modestly lowered on Enkei Slots, plus many other modifications. 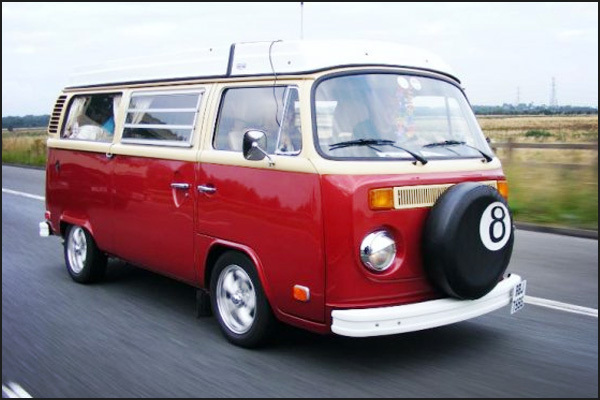 Also known as: "Denise" Vanouting. 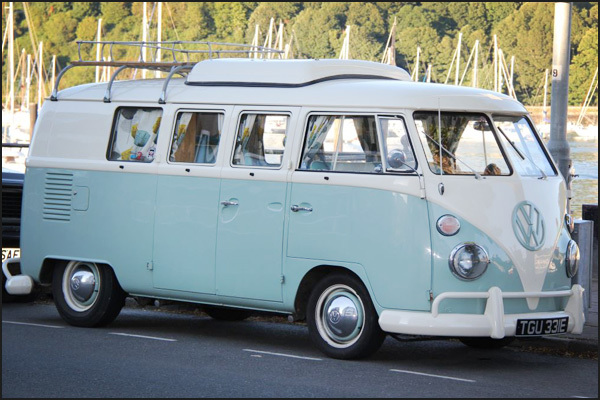 Andy & Jane BoxallTommy is our 1966 Devon Spaceway, we wanted a bus that was pretty standard but also worked for holidays and day trips. Tommy is a right hand drive walk through and standard ride height, the fly wheel came off the engine soon after we got him so a 1640 with twin webers was fitted early this year and has just done 5000 miles without missing a beat, three quarter rock and roll bed is fitted but the rest of the interior is original although we have taken out the easicool fridge and use a coke cold box but still have the old fridge. The swing out cooker is our favourite feature. Tommy is used several times a week and our Labrador sleeps on the small seat and our German shepherd sleeps on the floor under the end of the bed during camping trips, it's snug but warm. 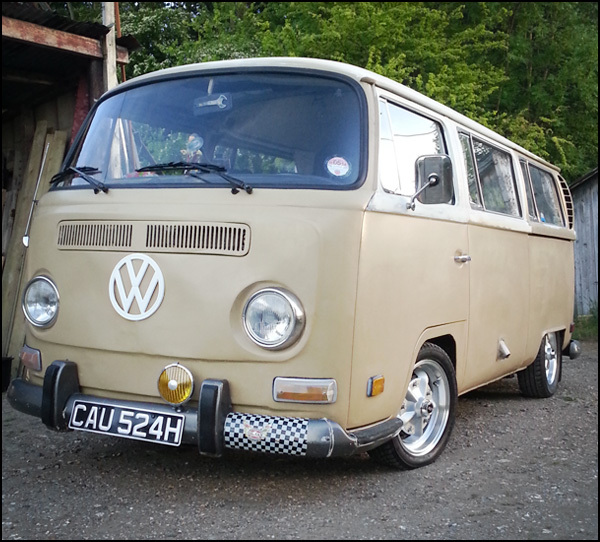 Tommy was restored fourteen years ago and is still a very sound little bus. 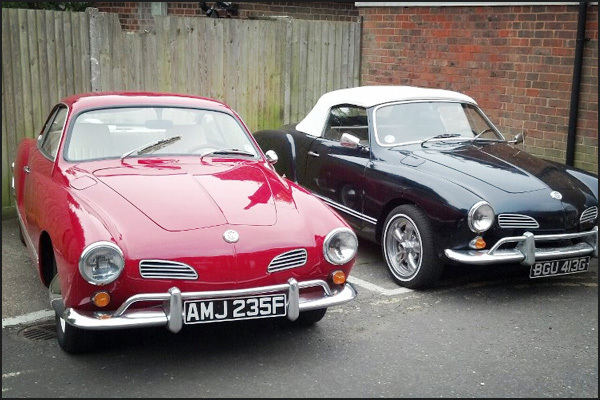 My 68' Karmann Ghia, 1776cc twin Webbers, purchased at the Volks World Show in 2011 after selling my 21 Window Samba. 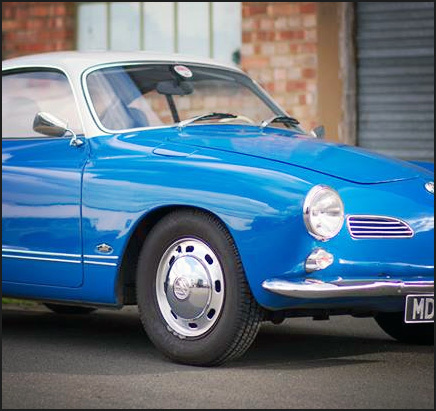 This is my 2nd Ghia and 6th VW in the last 25 years. 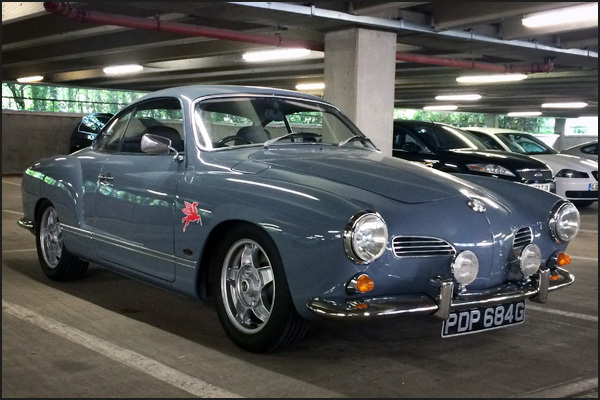 This Ghia was imported from the US in 1995 and went a complete bare metal resto. The paint in the image is 18 years old and shows if you can afford the money it's worth doing properly. Full leather interior keeps you snug on winter journeys. Not that it sees much of the winter weather! The previous owner Jez Thomas said that he'd taken it to 120 mph before he became scared and came off the throttle. She handles fantastically and sounds awesome on the motorway.